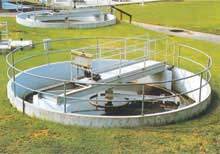 Industrial Wastewater has always been a serious threat to our world�s environment. Today, it is recognized that the wastewater streams must be treated before their safe discharge into the environment. 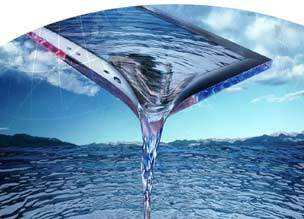 EBD Water offers comprehensive biological, chemical and physical treatment methods, handling any source of wastewater. The comprehensive approach of EBD Water provides more than a safe wastewater discharge option, in fact EBD Water designs complete integrated systems for wastewater recycling and re-use. Meet environmental regulations set for wastewater discharge. Enjoy a Worry Free Operation.